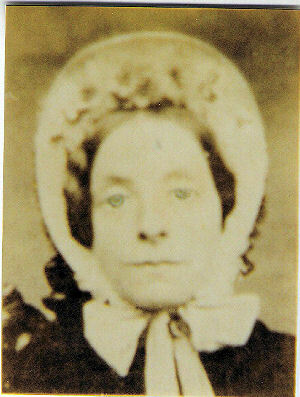 Philip James Woolgar was the son of Philip WOOLGAR and Mary CARDELL. 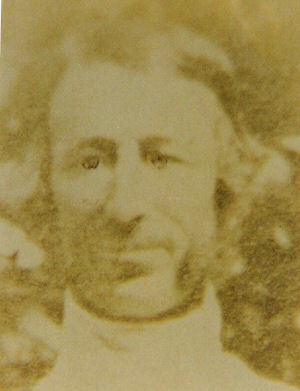 He was born on 07 Sept 1855 in Mitcham, Surrey and was a descendant of the Henfield Woolgar's. 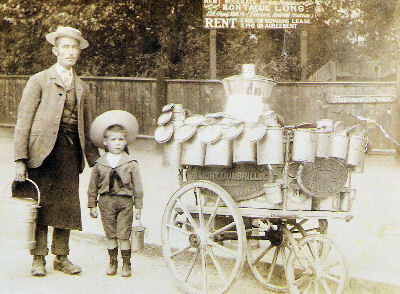 The above photograph was taken in Dulwich, South London circa 1895 and Philip James is shown with his son Percy James and his milk float.